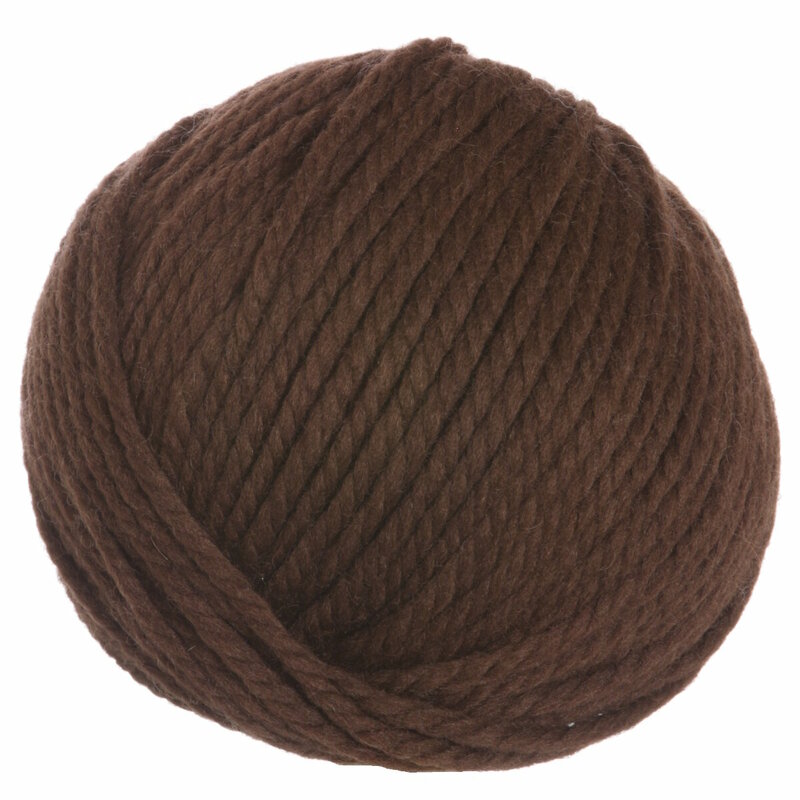 A pure merino, super chunky wool - 100g ball. Knits on a 15mm needle so immediate results are guaranteed. 1 ball makes a great hat for men and women, while 3-4 balls makes a soft mock-neck sleeveless shell. Select colors on sale as low as $10.18! Manos Del Uruguay Maxima Solid Yarn is a similar yarn: merino wool, hand wash, 100 gram, and 100% merino wool. You may also like Cascade 220 Yarn, which is another similar yarn: hand wash and 100 gram. You may enjoy taking a look at the Rowan Big Wool Moss Coat, Rowan Big Wool Ferne Boxy Sweater, Rowan Big Wool Emma Cardigan, and Rowan Big Wool Wilshaw Cardigan kits all using Rowan Big Wool Yarn. 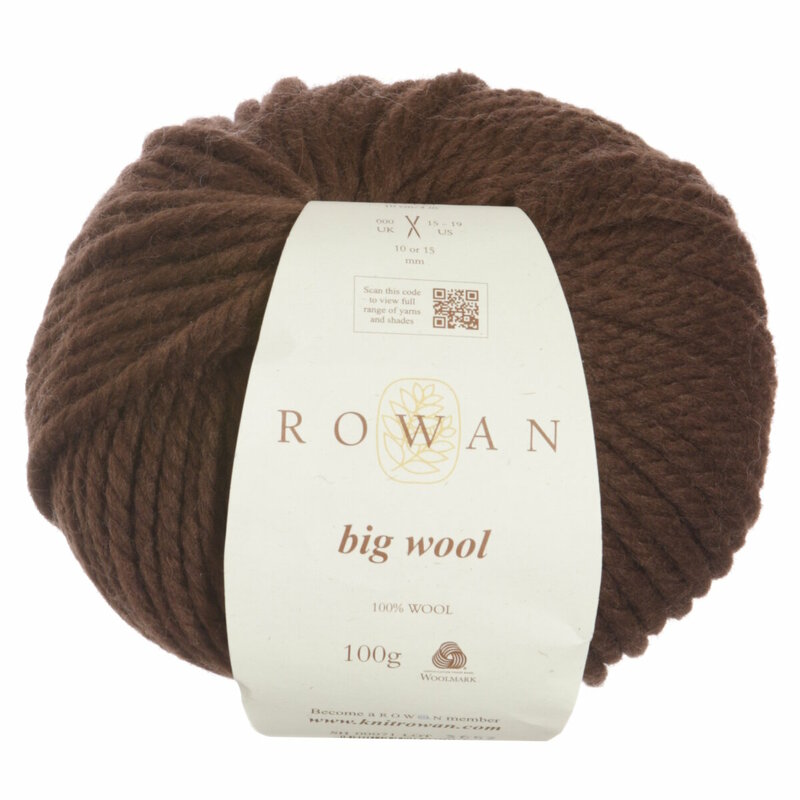 Hopefully our suggested project ideas for Rowan Big Wool Yarn can help you come up with your next exciting new project idea!